TRP is divided into two areas, renewable energy and finance. Interchangable icons were created for both areas areas of their business. 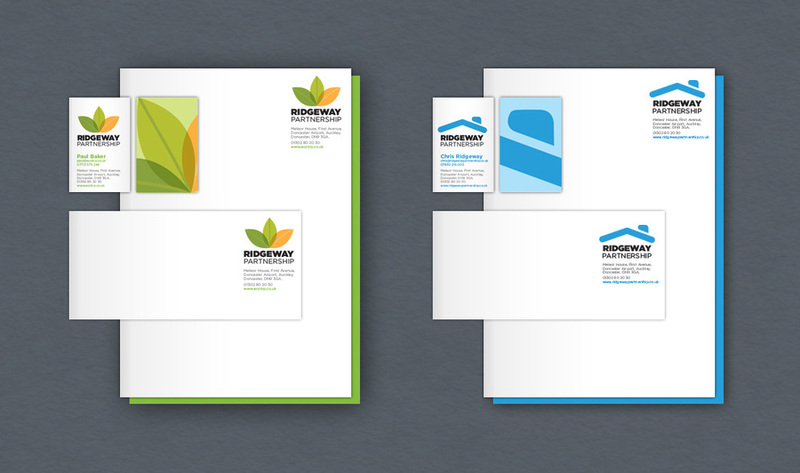 Stationery for both businesses were created and a website portal for their green initiative. TRP is a well established company which specialises in renewable energy, construction and energy assessments. TRP is customer focused helping everyday people reduce their domestic fuel bills by helping them install effective sustainable technologies such as home insulation, solar electricity & hot water systems and more recently heating and boiler upgrades.